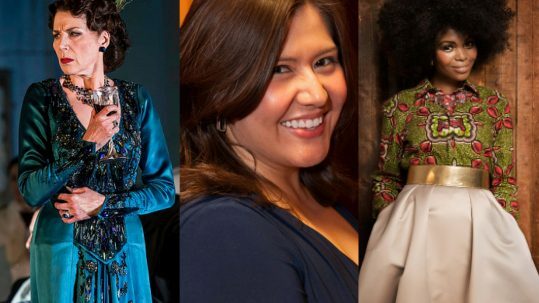 Don Giovanni, Figaro, Scenes from Rusalka, Bartered Bride, Kát’a Kabanová, Symphony and Chamber Performances, Festival Competitions! 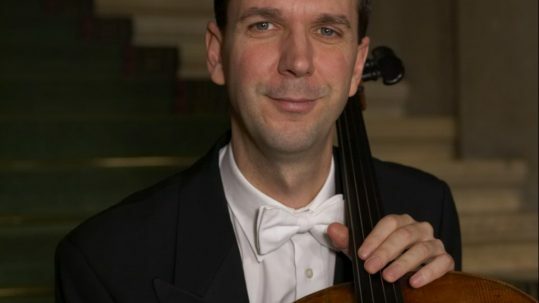 Prague Summer Nights: Young Artists Music Festival offers aspiring operatic and orchestral professionals the opportunity to perform in some of Europe’s most historic venues, including fully-staged opera productions, symphonic performances, chamber music concerts, an opera scenes program and even a cabaret concert. The festival also provides experience for up-and-coming conductors, stage directors, coaches, composers and arts administrators. 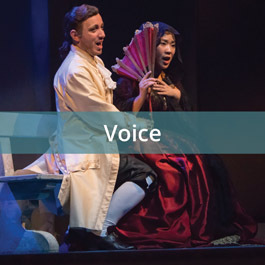 Singers will perform in fully-staged performances, with orchestra, of Mozart’s Don Giovanni & Le nozze di Figaro, along with Czech-focused opera scenes, directed and coached by the renowned faculty of PSN. In 2017, Prague Summer Nights introduced the PSN Vocal Academy. 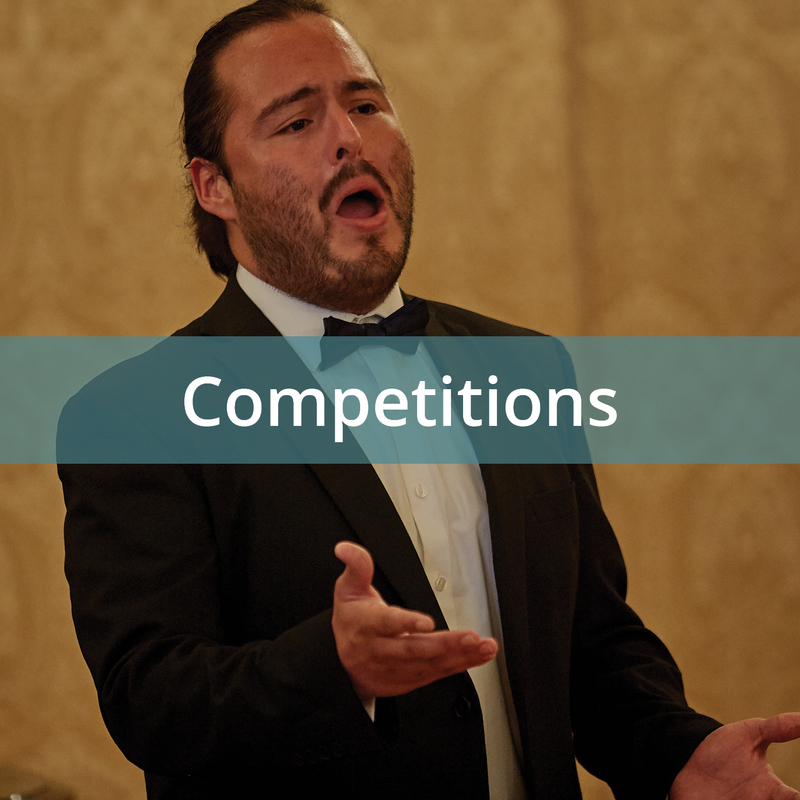 This program is designed to offer focused and comprehensive development to young singers as they continue their journey in the opera world. 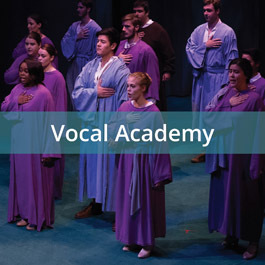 Each year there are a limited number of spots for our Vocal Academy. 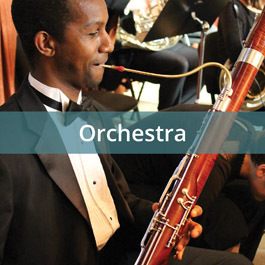 Orchestral musicians are invited to participate in a rigorous program of instruction and performance including major orchestral concerts, chamber music, opera orchestra performances, masterclasses and coachings. 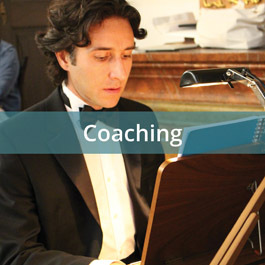 Coaching apprentices will work on our fully-staged productions of Don Giovanni and Le nozze di Figaro, directed and coached by the renowned faculty of PSN. 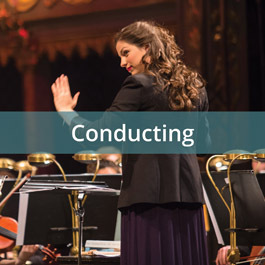 Assistant conductors will participate in the preparations for the productions of Mozart’s operas Don Giovanni and Le nozze di Figaro, and will conduct these works extensively in staging rehearsals with the cast and chorus, as well as assist the orchestra on symphonic concerts. 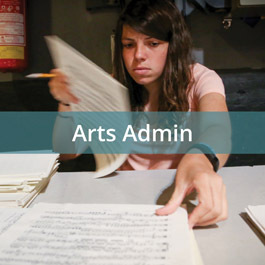 The PSN Arts Administration Program aims to provide students practical experience on the logistical and operational needs required for the successful completion of an international summer music festival. 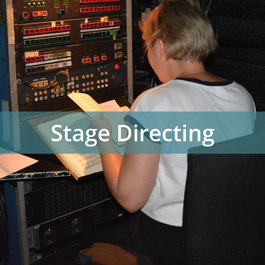 Stage directing apprentices will work as assistant directors on our fully-staged productions of Don Giovanni and Le nozze di Figaro with orchestra, directed and coached by the renowned faculty of PSN. 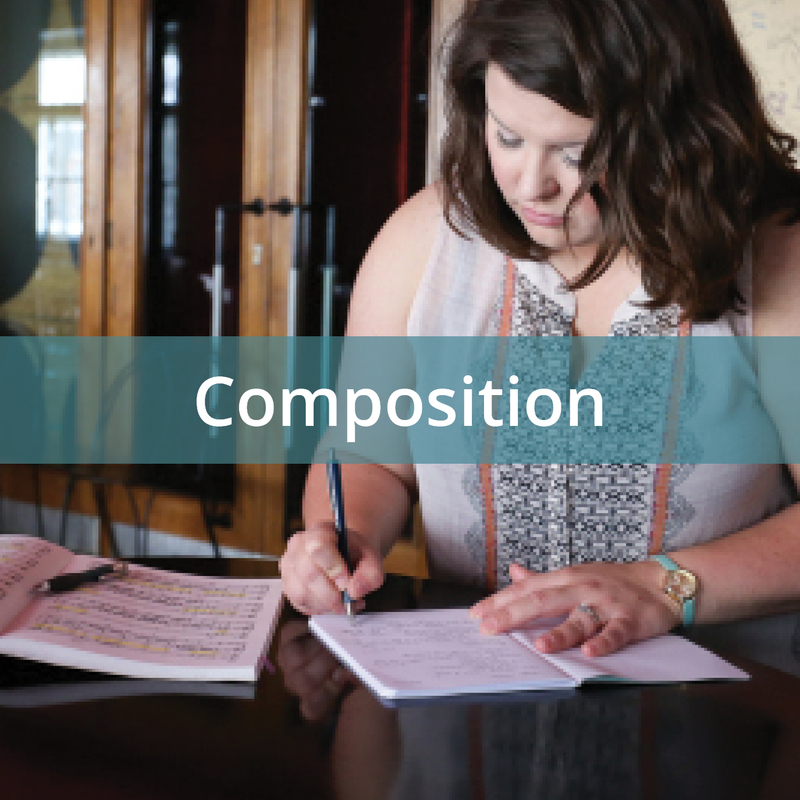 Prague Summer Nights: Young Artists Music Festival composition students will spend three action-packed weeks in the Czech cities of Tábor and Prague, immersed in intensive study of composing operas, along with chamber, symphonic, and other vocal music. Join our mailing list to receive up-to-date information about Prague Summer Nights!